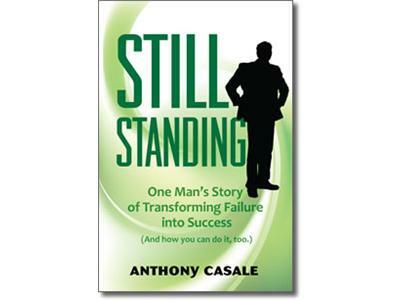 Tony Casale is the President at Casale Construction, LLC, but his success did not come easy. In-fact he lost everything before bouncing back in a big way. From seemingly being on top of the world to $2 million in debt, his climb and fall were epic. Tony was on to discuss his empowering book Still Standing, which provides an intimate look into his life as the 6 of 7 children born to Italian immigrants living in the Little Italy section of Wilmington, DE. 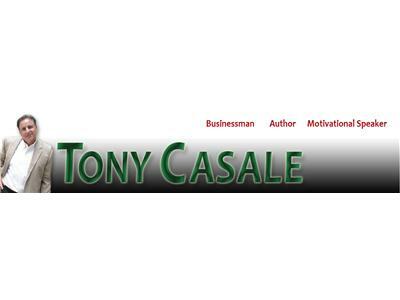 Tony Casale is a uniquely successful entrepreneur. From humble beginnings in the Little Italy section of Wilmington, Delaware, he went on to make millions, only to lose everything in the real estate crash of the late 1980s. But from the ashes he rose. Climbing back from over $2 million in suffocating debt, he went on to even greater (more enduring) success. What Tony learned about success is interesting. And educational. What Tony learned from his failure is nothing short of amazing. Tony’s story is riveting in and of itself. But the lessons he learned along the way are invaluable to anyone who’s thinking of starting their own business, struggling with a business, or looking for a way to take their business to another level.